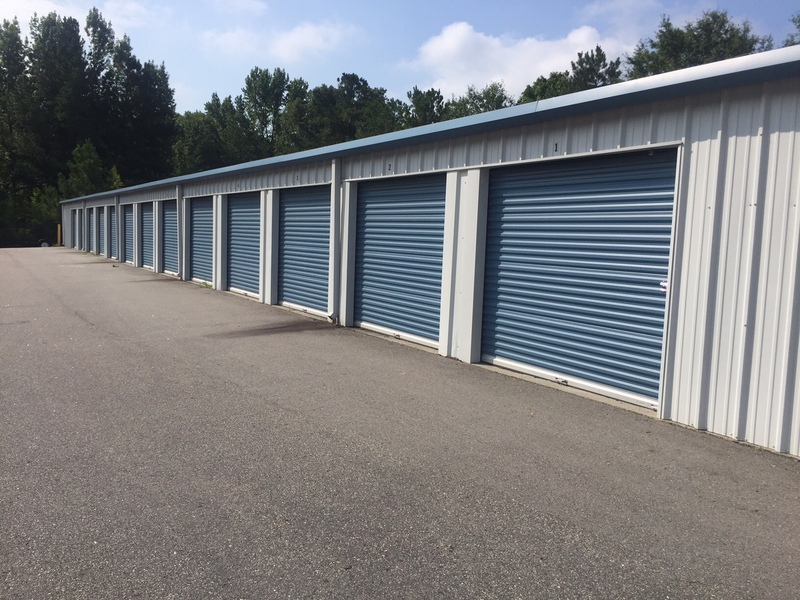 Lindsey Self Storage Group is pleased to announce the acquisition of two of its newest self storage facilities located in Rockingham, North Carolina. The two facilities, totaling 56,000 square feet, are located 2.5 miles apart from one another on Highway 1 North and Business 74, respectively. Lindsey Self Storage Group proudly worked with Live Oak Bank on the transaction, and intends to make various operational and physical improvements at both locations. 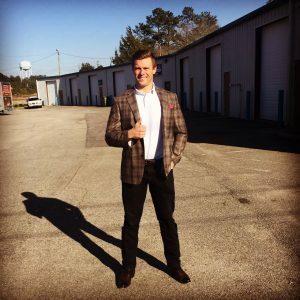 The team now operates eight locations in North and South Carolina.